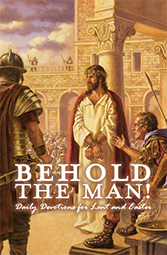 The Behold the Man Lenten worship series invites Christians of all ages to look at Jesus’ humanity. Tie everything together with beautiful artwork for your weekly bulletins. 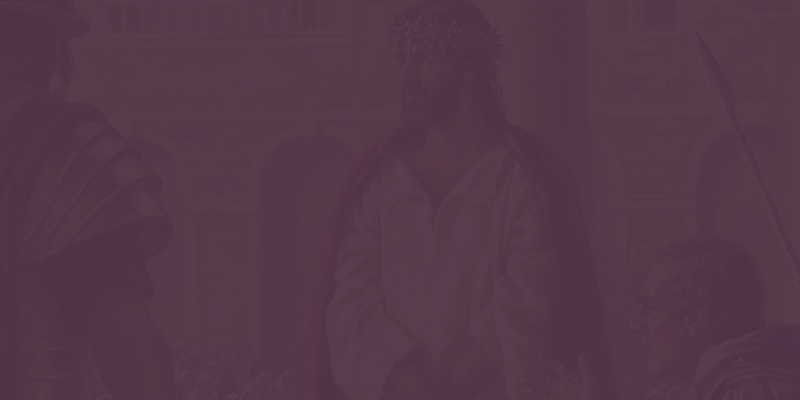 Forty days of devotions guide you from Ash Wednesday to Easter. You will be able to immediately download the entire resource—no more waiting or paying for shipping. Themes from the sermon series are reinforced by the daily devotions and refashioned for children in the children’s message. As your entire congregation walks through this Lenten season, each member will dwell on Jesus’ humanity. 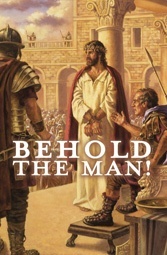 Pilate’s command to the crowd at Jesus’ crucifixion speaks an incredible truth—Jesus was indeed man. More specifically, He was God and man, an eternal being inhabiting a human body. Jesus had a body. He had a nose. Knees. Toes. Bones. Fingerprints. He hungered, prayed, and bled. He had a mother, He drank wine, He was baptized. 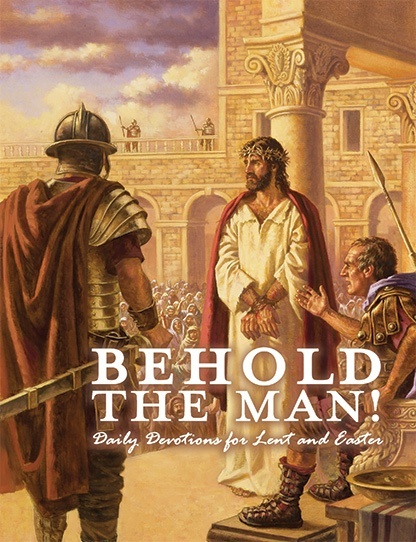 This Lenten season, behold the man—the man who suffered, died, and rose again. The man who lived a perfect life and defeated death. The man whose death led to your life. Rev. Jeffrey Hemmer is pastor of Bethany Evangelical Lutheran Church in Fairview Heights, IL. He is the author of Man Up! : The Quest for Masculinity.